Courtesy of ROSEBAY INTERNATIONAL, INC.
INCOME PRODUCING OPPORTUNITY!!! Here is your chance to live & play on Lido Beach in one of the least expensive updated villas on Lido that can be your permanent or vacation/rental home. Lenient rental policy makes this a perfect investment. Own a maintenance free villa in a quaint complex of 20 units & just a very few steps & your toes will be in the sand. Brimming with style & personality, this open, airy, chic style villa with vaulted ceilings & large windows will make you feel like you are always on vacation. Add the outdoor terrace as a tropical testament to the resort lifestyle offered by this complex & Lido Key. The master suite is located on the first floor, the guest bedroom is located on the second level offering privacy for all. This unit is being sold turnkey furnished & includes a washer & dryer. Two pets are accepted. The owner has paid for the upcoming window re-modification by the association which includes new siding and impact resistant windows. New carports were installed in 2017. Upstairs A/C is approximately 6 yrs old. Sellers not sure of age of downstairs unit. This complex has a fabulous location. Walk to Lido’s gorgeous beach and St. Armand’s Circle and enjoy world class dining, entertaining and boutique shopping. A five minute ride will land you on the gorgeous mainland of Sarasota where outstanding art and cultural events will be awaiting you. Now it is time to schedule a viewing to preview this very special unit. Please, send me more information on this property: MLS# A4432563 – $439,900 – 800 S Blvd Of Presidents #10, Sarasota, FL 34236. 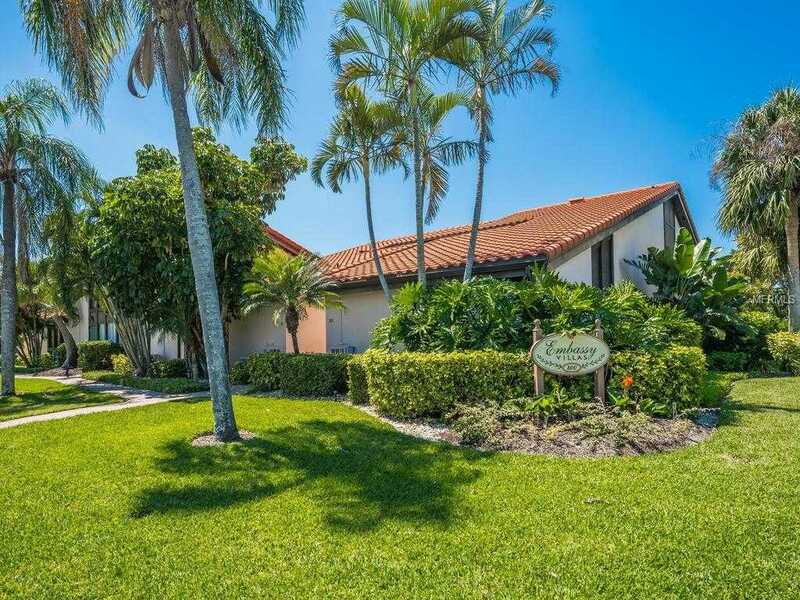 I would like to schedule a showing appointment for this property: MLS# A4432563 – $439,900 – 800 S Blvd Of Presidents #10, Sarasota, FL 34236.